Key Difference: The term treaty refers to an international agreement between two parties, members or even nations. People ‘convene’ or come together to decide and agree on the issue before it is published in a legal, binding document or a treaty. A document that is legally binding that allows alterations and amendments to the main treaty. Treaties, protocols and conventions are terms are that often heard when it comes to world diplomacy and the United Nations. Although, treaties, pacts and agreements have been a part of the world since the beginning of civilizations, these have become more common in today’s world. The terms are often confusing as they are used in a similar setting; however, they differ from each other. Convention: This term is often clubbed together or considered synonymous with convention but it has a more specific meaning when it comes to usage in diplomacy and politics. A convention is something that happens prior to a treaty being formed. The confusion stems from the similarity in definition as a convention also means an agreement or compact, particularly an international agreement. However, when people ‘convene’, they come together to decide and agree on the issue before it is published in a legal, binding document or a treaty. 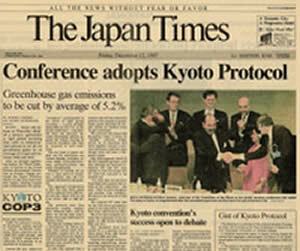 A convention can also mean a treaty among a number of countries. The objective is that multiple countries must come together, meet and discuss an issue at hand before signing a treaty or a legally binding contract. Protocol: A protocol is basically quite similar to an amendment. It is basically a document that is legally binding that allows alterations and amendments to the main treaty. An international agreement between two parties, members or even nations. 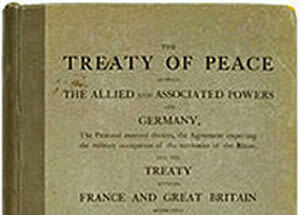 A document that is legally binding that allows alterations and amendments to the main treaty. A convention is something that happens prior to a treaty being formed. 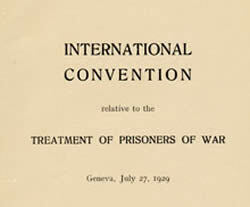 A convention can also mean a treaty among a number of countries.